Wavves have announced a new fall tour. Twin Peaks will support all dates. The first half of the tour will also feature support from Swimmers and the second half will have Steep Leans as the opening act. 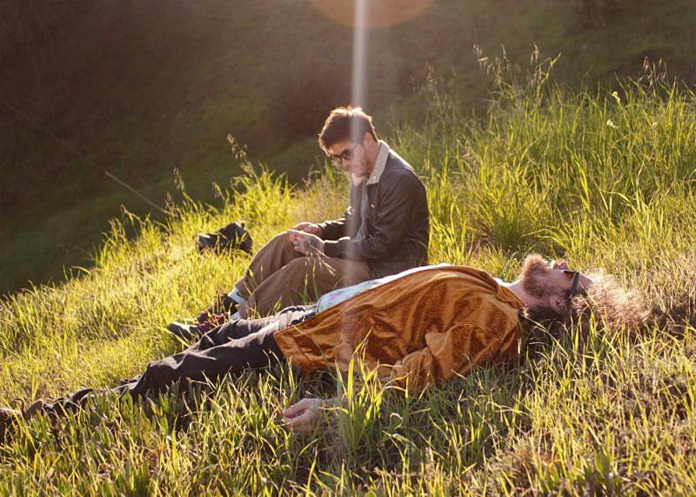 Wavves are currently working on a new album, the follow-up to 2013's Afraid of Heights. Back in March it was also reported that the band was working on a collaborative album with Cloud Nothings titled No Life For Me (but no release date has been announced for that yet). Check out the dates below.